Sunday 4th March 2018, Dalkeith & Woodburn Miners Club, Edinburgh. 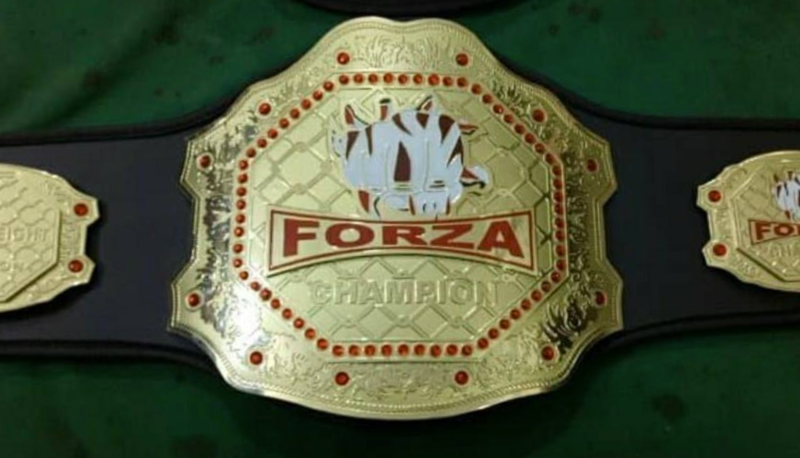 Forza Fighting Championship returns back for its 7th event in Edinburgh with Forza 7. 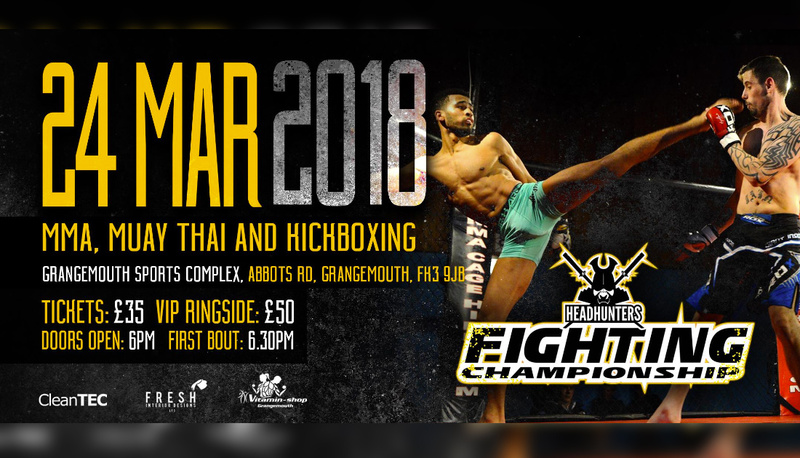 The main events see’s Scotland’s Chris ‘The Bad Guy’ Bungard take on Brazilian, Nathaniel Ferreira for the Professional Lightweight belt. In the co-main event, Ross Copper will go up against Ben Schneider for the Professional Light Heavyweight title. There is also a BJJ blue belt tournament where the winner will walk away with a £500 prize. Follow the results below as they happen.  Michael Mittun vs. Armando Parente – Michael Mittun wins via decision. Jamie Allan vs. Kevin Robertson – Jamie Allan wins via decision. Davey Tominey vs. Renzo Martin Rosasco – Renzo Martin Rosasco wins via decision. 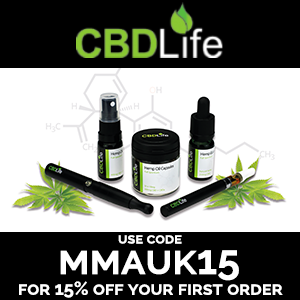 Jack Allan vs. Lee Watson – Jack Allan wins via TKO at the end of the first round. Kenny Paterson vs. Josh T Reynolds – Josh T Reynolds wins via decision. Robert Allan ve. Kev Brown – Robert Allan wins via guillotine in the first round. 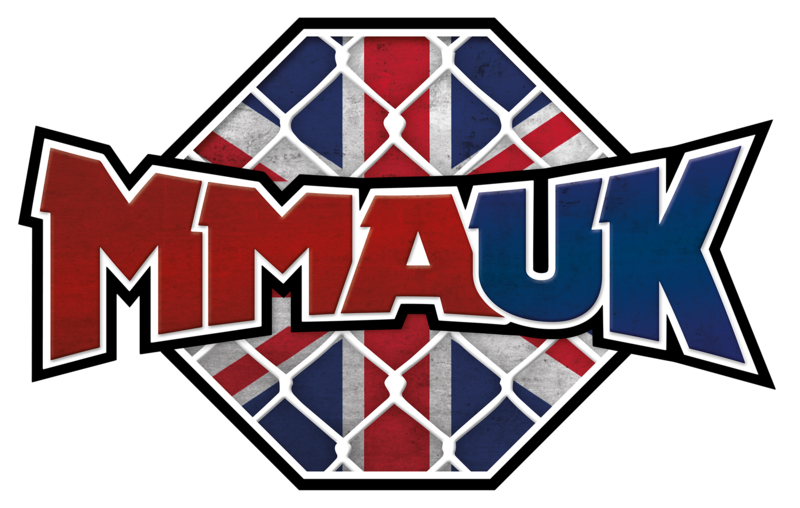 James Myers vs. Gareth Stemp – Gareth Stemp wins via TKO in the first round. 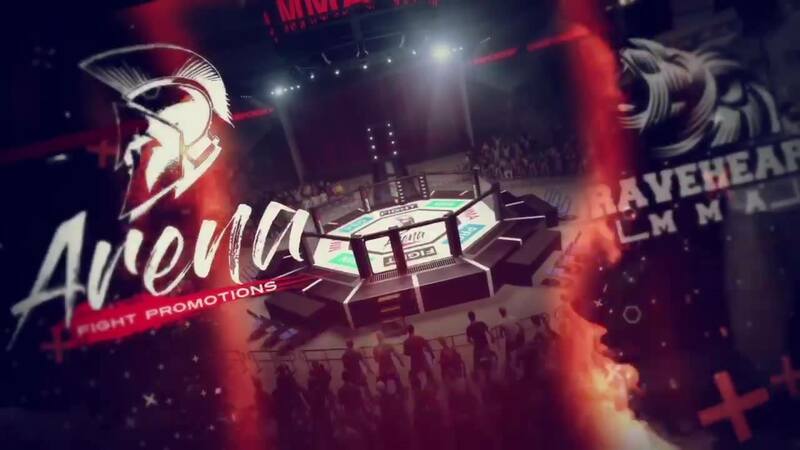 Andy Nunn vs. Aidan Stephen – Aidan Stephen wins via TKO in the first round. Scott Mclellan vs. Jacek Rolinski – Jacek Rolinski wins via TKO in the second round. Nathan Jessimer vs. Thomas Hepburn – Thomas Hepburn wins via rear naked choke in the first round. 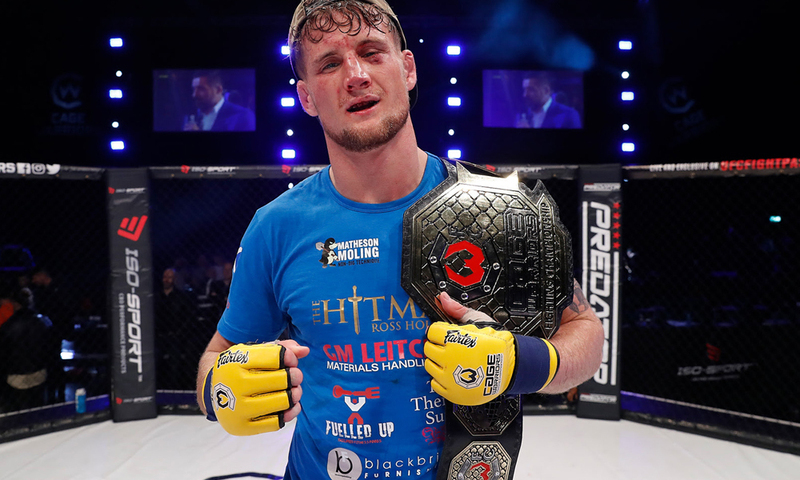 Ben Earls vs. Ross Cooper – Ross Cooper wins via submission in the first round and wins the Forza Light Heavyweight title.